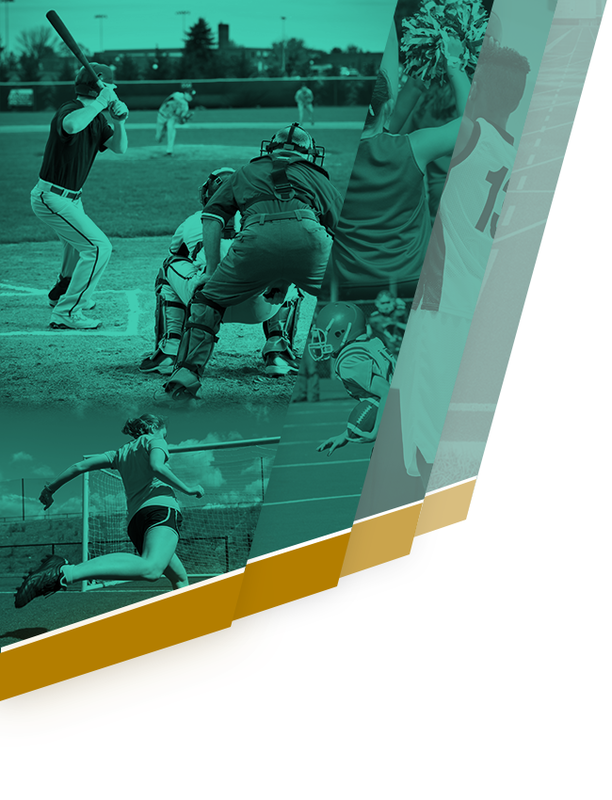 The overall purpose of athletic participation at Saddleback High School is to foster your development from a young adult into a productive, adult citizen through exercise, example, and competition. 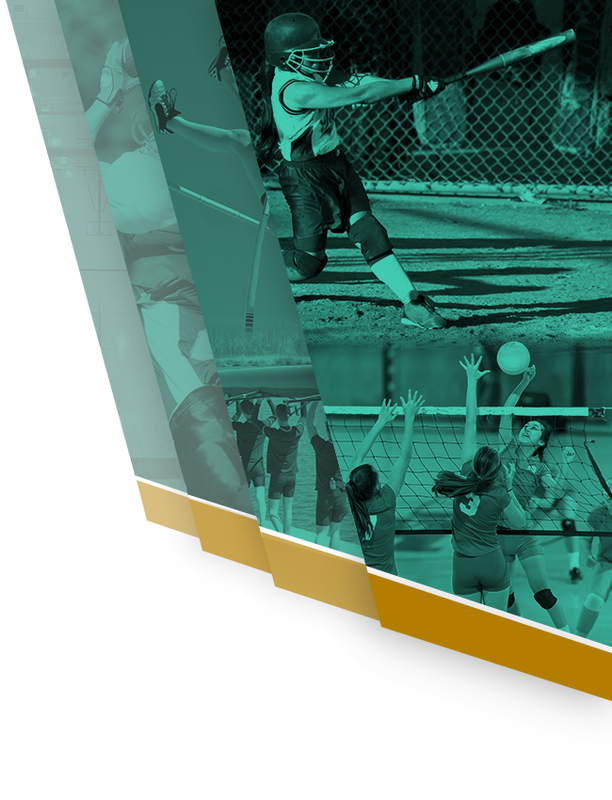 The objectives of the Saddleback Athletic Program are listed below and it is expected that each student athlete involved in our athletic programs will adhere to them. • Making appropriate personal sacrifices for the good of the team. 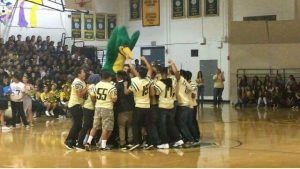 • Recognizing that student participation in athletics is a privilege. • Setting challenging and realistic goals. • Developing a winning attitude. • Maintaining high academic standards. • Being committed to skill development in their sport. • Being coachable and open to constructive feedback. • Sharing appropriate individual and team concerns with the coaching staff. • Exhibiting pride in their team and school. • Playing by the rules. • Accepting responsibility as a role model for others. • Supporting other sports and lower level teams. • Playing with dignity and grace, regardless of winning or losing. • Demonstrating good personal health habits. • Dealing with challenges in a positive way.